Sophie started her fitness career 4 years ago as a personal trainer in Hong Kong running various outdoor bootcamps and seeing private clients around the city. Born and raised in Hong Kong, Sophie was very involved in competitive tennis as a young girl competing both here and as part of the number one varsity doubles team at her boarding school in the states. Unfortunately in 2005 due to a severe illness she had to give up tennis and sports for a while, however, this blessing in disguise was what got her back into fitness not wanting her set backs to get the better of her. She is always looking to learn more, lift more and do more so feel free to come in and set her a challenge! She found CrossFit in 2013 and has been hooked since. 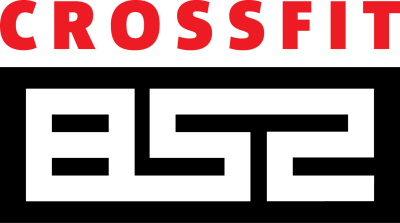 She started as a loyal member and is now one of the trainers at Crossfit852. 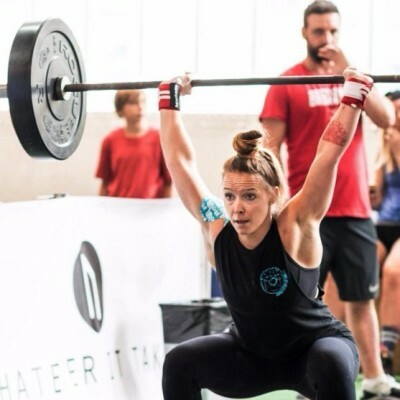 Less than a year after starting CrossFit, she competed as part of the 852 team at the CrossFit Asia Regional in Korea 2014, and then again at CrossFit Pacific Regional in year 2015 and 2016 in Wollongong, Australia.